Autumn term of this academic year marks two decades since the beginning of English-based studies at the University of Tartu. 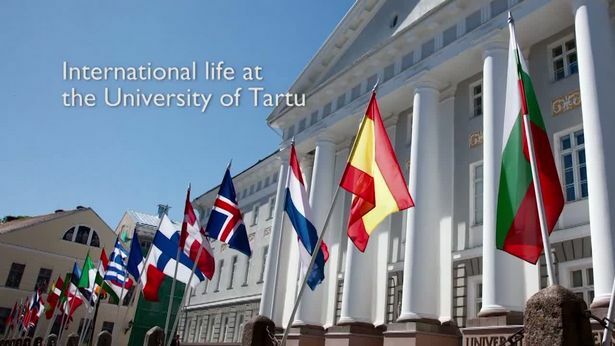 Twenty years ago the University of Tartu was the first in Estonia to offer a full semester module in English for international students, forming the foundation for today's international studies. The first full English module "Semester in the Baltics", comprising subjects for one semester, was taught at the University of Tartu in 1993. 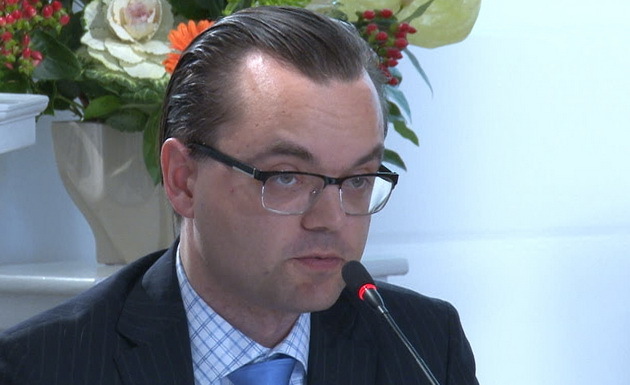 "Today, we can see that modest beginning has led to internationally competitive curricula in English, taught by well-known Estonian and international professors, including those who belong among the top 1% of the most cited scholars in the world in their field, such as professor of software engineering Marlon Dumas," said Virve Vihman, Strategic Adviser for Internationalization at the University of Tartu, adding: "Our expanding network of international students, alumni and lecturers demonstrates the growing international reputation and quality of studies at the University of Tartu." "The initiators of those first international courses, modules and curricula were bold visionaries. 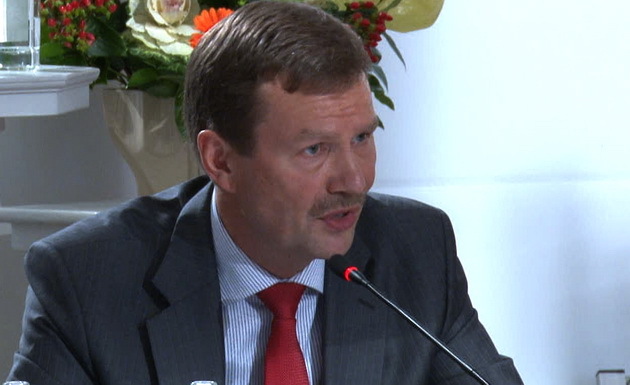 The processes they began have resulted in a strong international dimension and international visibility, not only in the research conducted here, but also in our studies," says Prof. Volli Kalm, Rector of the University of Tartu. In order to both celebrate this anniversary and focus attention on the topic of internationalization in the context of today's developments, various activities have been planned. The culmination will take place on 11 October in the form of a seminar "Twenty Years of English-Language Studies at the University of Tartu: What's Next?" 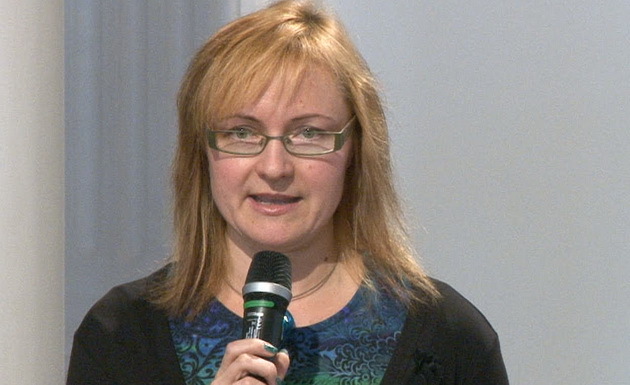 The seminar will provide a chance to look back on studies in English at the University of Tartu over two decades, as well as opening up discussion on the current status of internationalisation and the University's plans for the future.